SERVE is a signatory of the Comhlámh Code of Good Practice (CoGP) for Volunteer Sending Agencies. The Code is a set of standards for organisations involved in facilitating international volunteer placements in the global south. 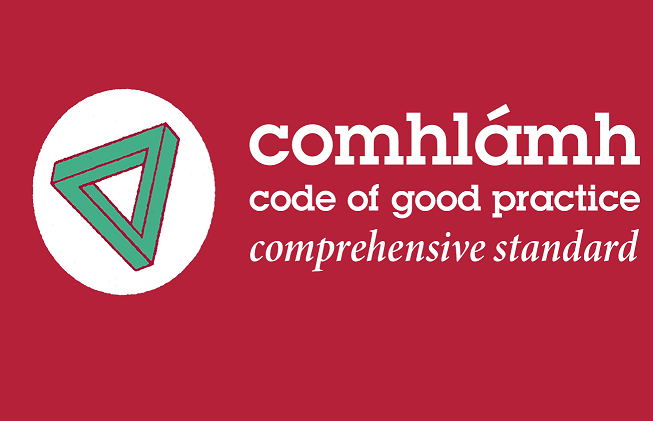 SERVE has been assessed by Comhlámh as having all core indicators and at least 85% of all indictors in place for our international volunteer programmes (Comprehensive Compliance status). Comprehensive Compliance status is the highest award for quality responsible volunteering programmes available to Irish international volunteer sending agencies.